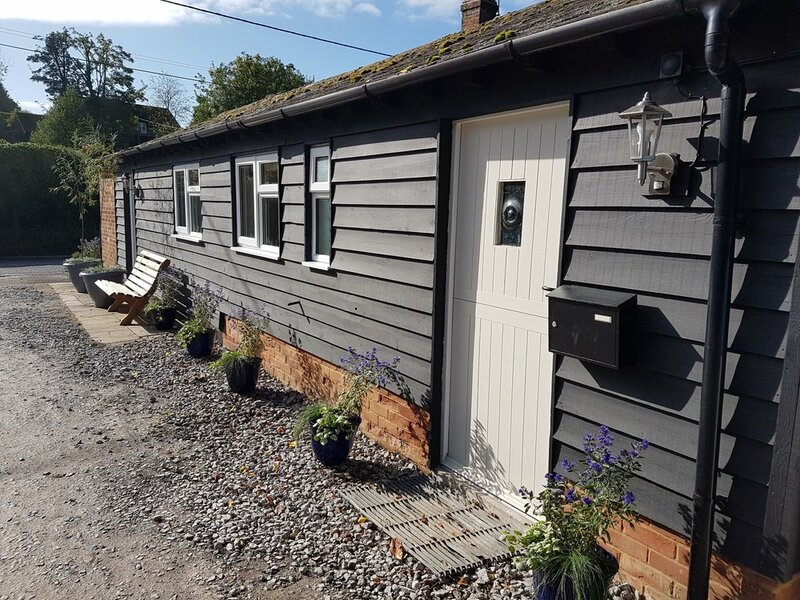 Welcome to the Rural Business Hub, a small, friendly shared workspace, designed to provide a comfortable office environment away from home for the self employed, freelancer or home worker. We are passionate about small business and run a range of workshops and seminars to support business owners with basic bookkeeping, social media, copy writing and maintaining your own website, with new courses being added all the time. 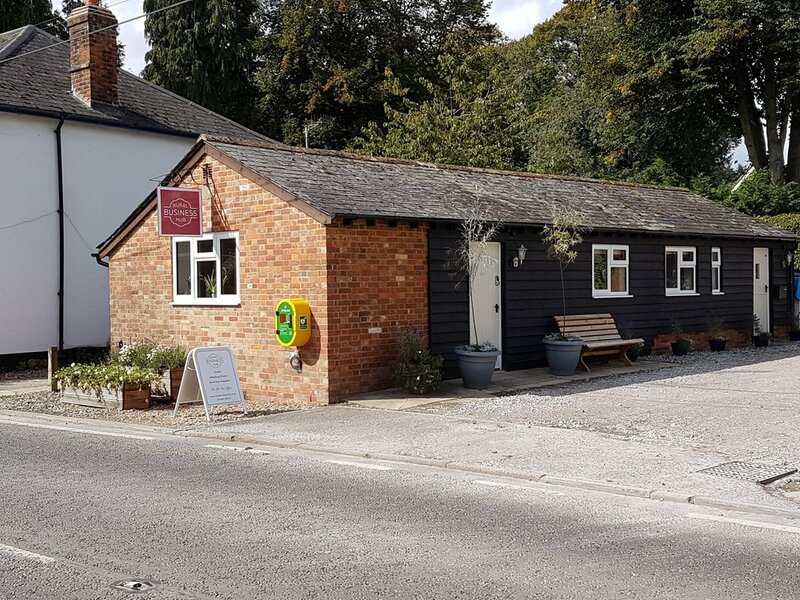 Our meeting room and kitchen area are proving very popular for more creative courses, take a look at our events page or contact us if you are interested in running your own workshops. Living and working at home in the countryside can be what dreams are made of, however, the reality of poor broadband, lack of colaboration in the workspace and a feeling of isolation can sometimes make working from home a challenge, not to mention the distraction of family and chores! 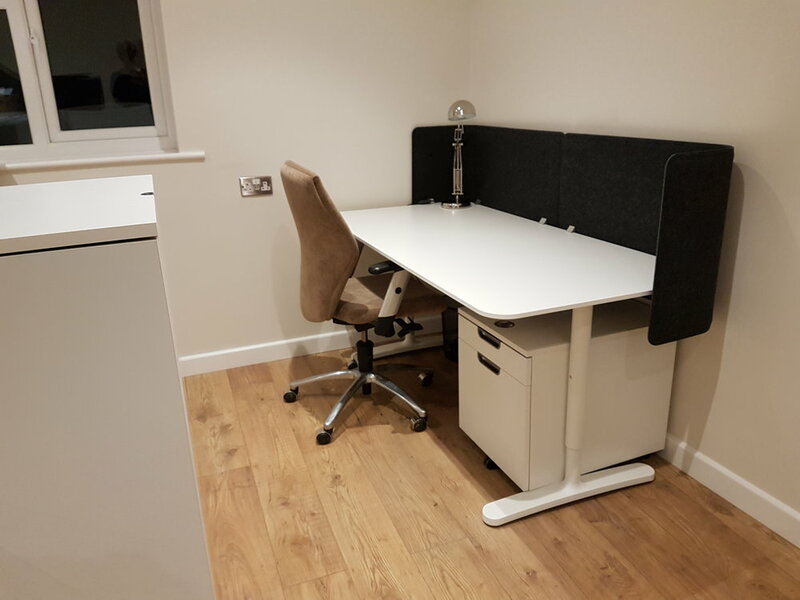 If you need to extract yourself from the kitchen table, reconnect with like minded business owners and establish a divide between work and home life then our space could be for you. 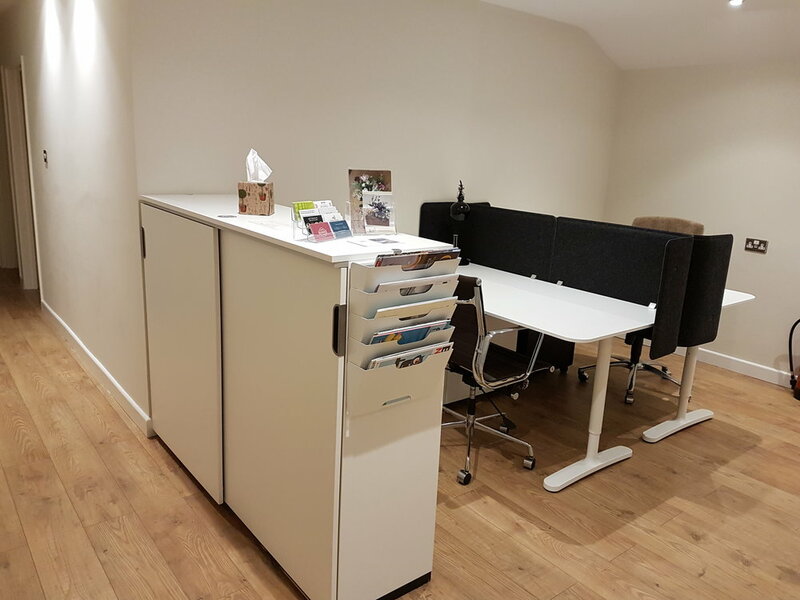 We have a couple of regular desks, hot desks and a meeting room all available on a fully inclusive basis, bookable and payable online. Contact us to arrange a look around or chat through your requirements.